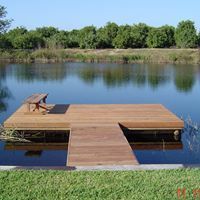 Burke Marine Construction – Premiere Dock Builders: Better Docks, Prices & Service! 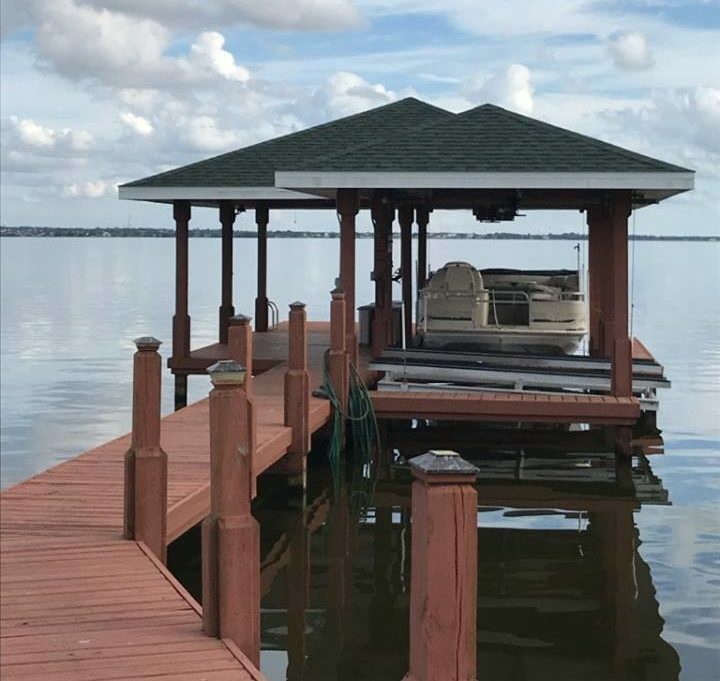 Premiere Dock Builders: Better Docks, Prices & Service! 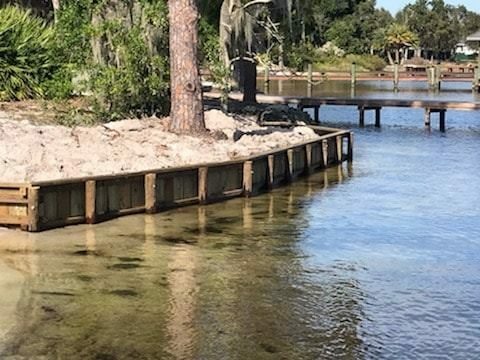 We’re not just docks and boathouses, our list of projects includes: wood and vinyl retaining walls and seawalls, decks, barns, gazebos and more. If you can dream it, we can build it. 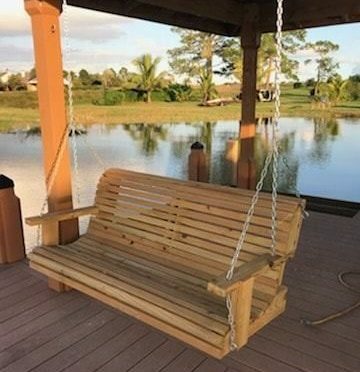 Contact Us today to let us help you design your Dream Project!